I've been on Jake since December 2015. In case anyone is curious, I kept a detailed Jake log for the first month. Granted, it was with the previous formula, but I think it can still give some good insights. Jake for losing weight /experiences? Impressive log and great results @emilburzo! Personally I prefer the high amount of calories in the Sports version for my workouts, but it's nice to read Jake can help in many ways. How does the new Jake compare to the old one? I recall seeing this write-up on Reddit some time ago. How have you been since @emilburzo, still going strong? I'm still feeling great after it, so I guess it's still ok nutritionally, not really my area of expertise so I have to limit myself to personal observations. Taste/texture was different, I'm not much of a foodie so it was just different. Yep, still a huge fan, I'm in it for the long term. In the meantime I brought in another 4 regulars that love it as well. 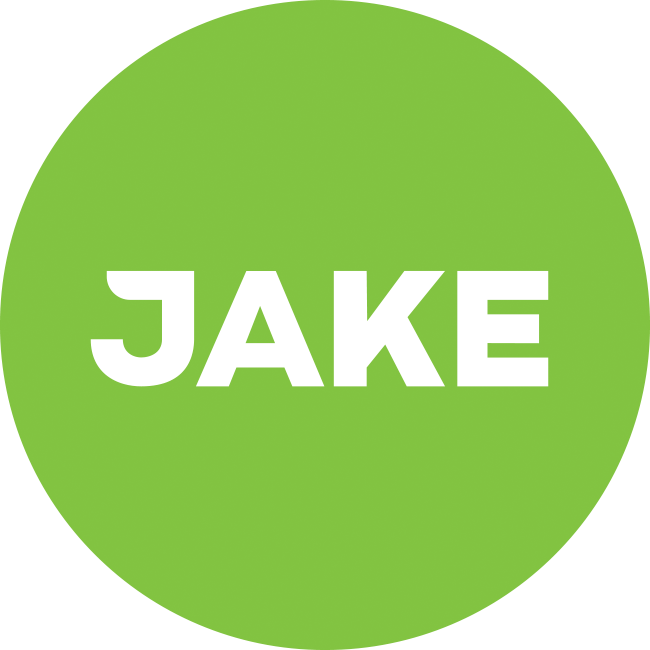 The only change has been since summer started, I've been limiting myself to one Jake a day since I wasn't getting enough calories for these active days and Jake sport doesn't suit me for some reason I've yet to determine. I saw somewhere on this forum about making a Jake with 50% of vitamins/minerals for those that have one a day, I don't know feasible that is, but the idea sounds good.